A huge thank you to Caryl and her Knit and Natter group at St Johns House in Kirkhammerton. 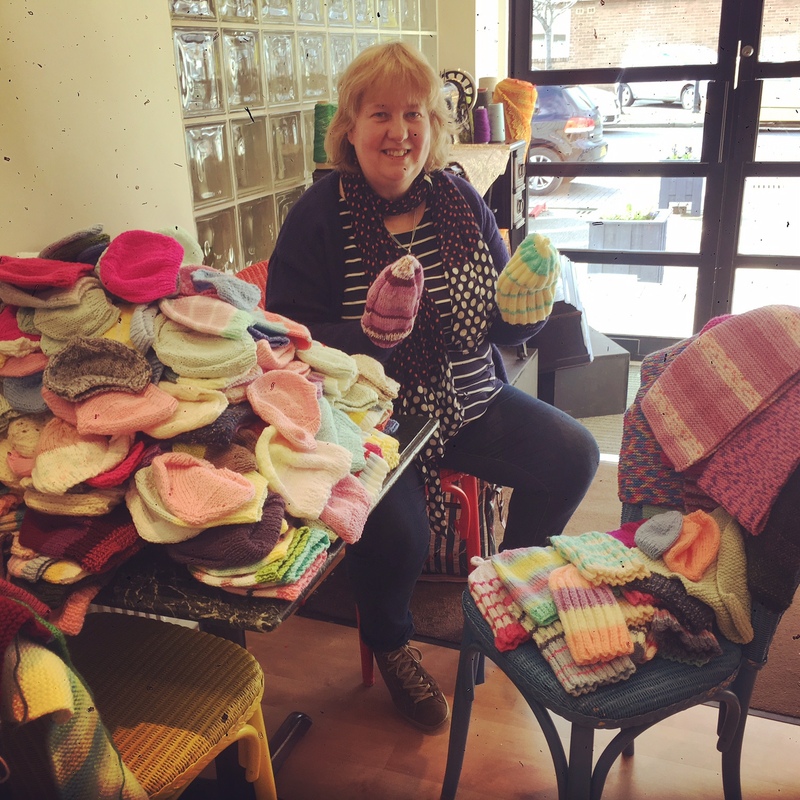 Over the last year they have made 372 hats, scarves and blankets for our knitting projects. Keep up the good knitting!